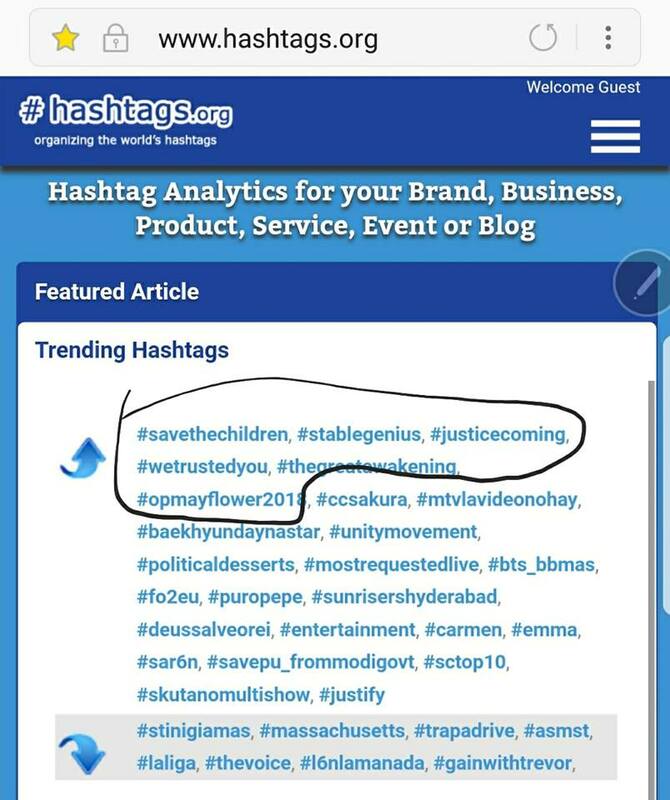 We previously reported on the new group of Red Pill Truthers who go under operation and code names such as #OpMayflower2018 and how they’ve been taking Twitter by storm in droves to red pill the masses starting with Kanye West’s love tweet, then Roseanne Barr’s tweet and then on Friday going behind enemy lines and striking CNN and then on Saturday hitting The Pope. 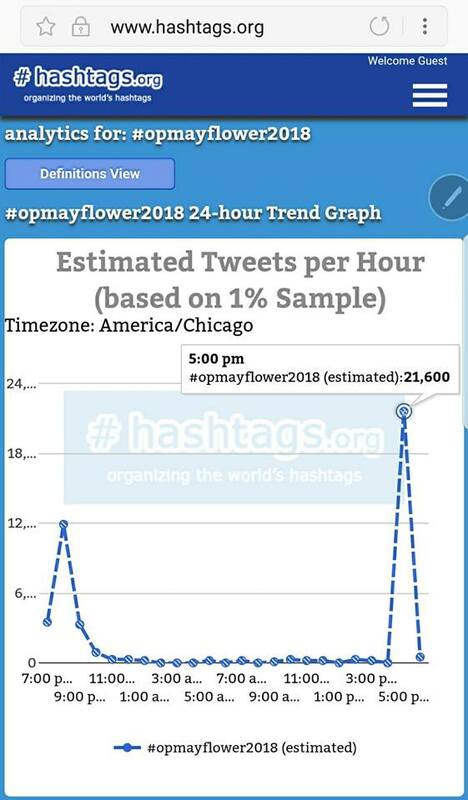 The group’s #1 hashtag #Opmayflower2018 hit nearly 22k tweets in just 1 hour on Saturday night. What’s to come next in the operations? 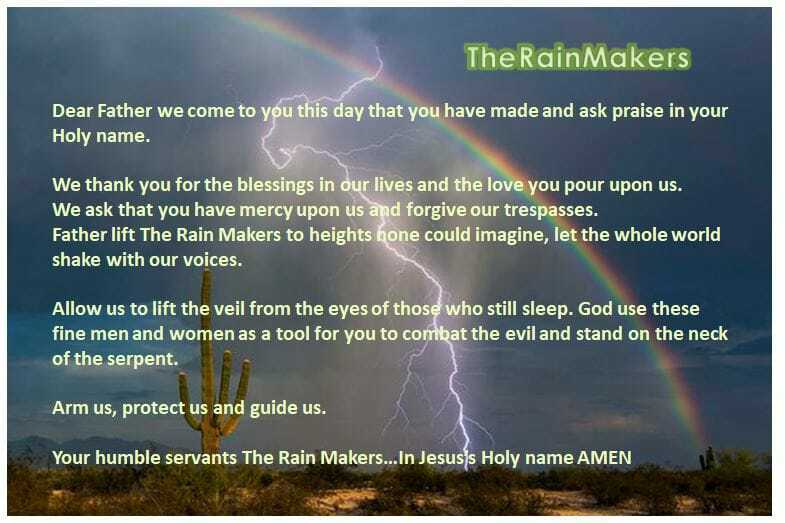 STAY TUNED TO OUR INSIDER UPDATES!